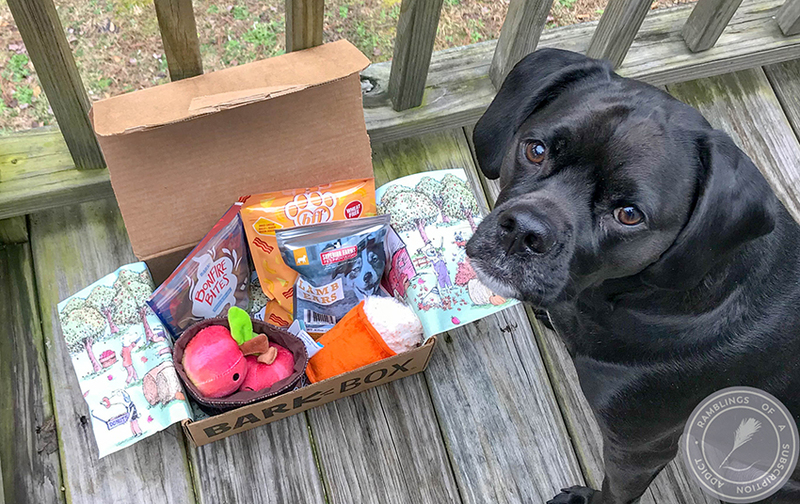 The great people at BerryCart sent this box to me in exchange for a review, and I was super excited to get more food in the mail. BerryCart is a free app where you get coupons & deals on organic, gluten-free, or non-GMO foods, which is amazing on its own. 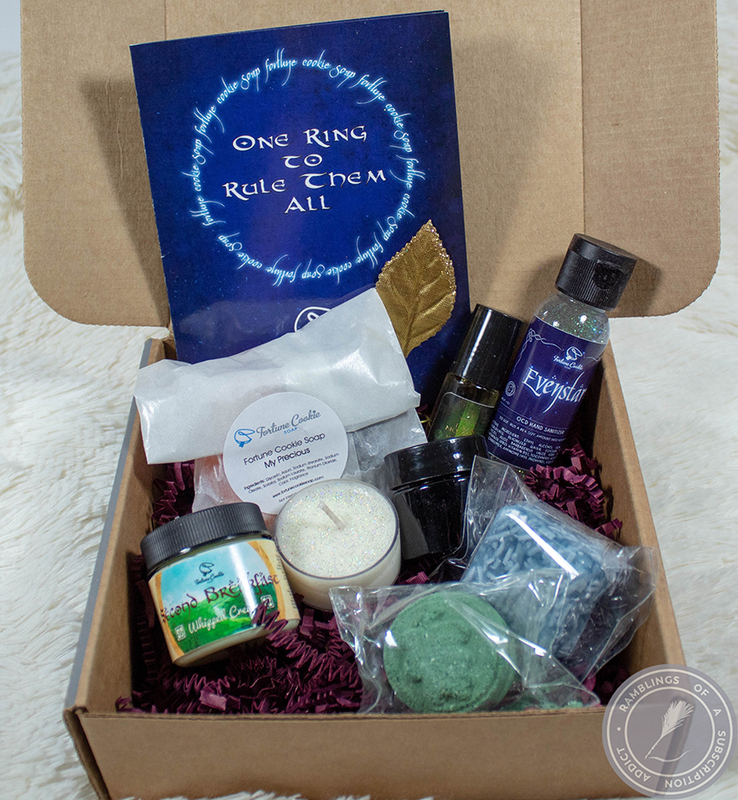 But now, they have a subscription box to take part in as well! 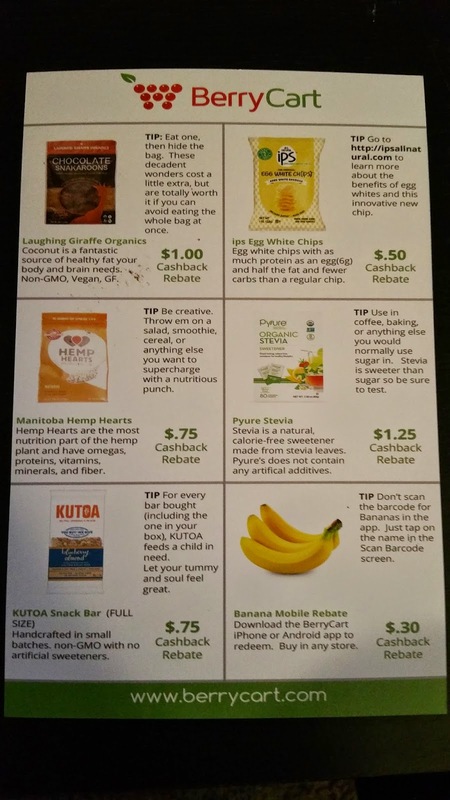 It includes 8-10 products (at least 4 full-sized ones), a bonus rebate on produce through their app, and $10 in cash back rebates. You get all of that for only $29/month. There is also an offer to get $5 off if you use their app! Info and rebate card part 1. Info and rebate card part 2. 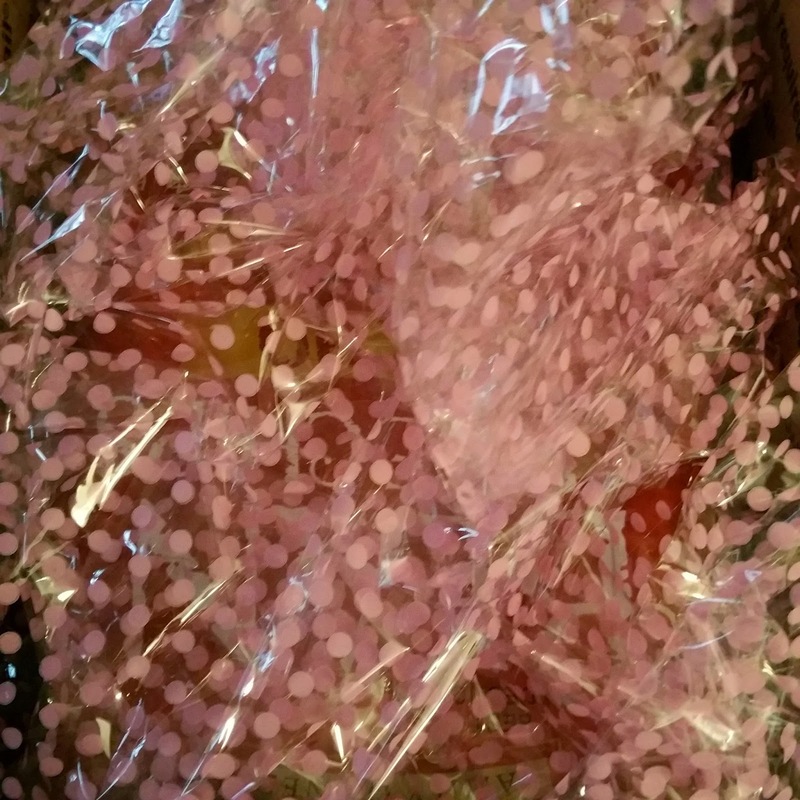 Everything came wrapped in gorgeous cellophane wrap! 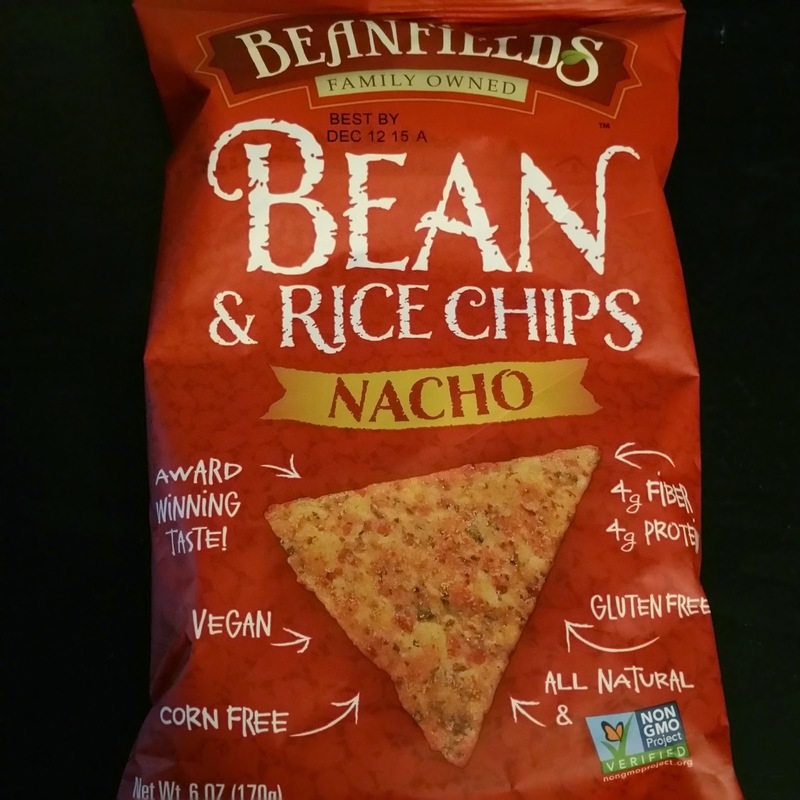 Beanfields Bean & Rice Chips. These are comparable to Dorito's, obviously. They aren't quite the same, but I could definitely munch on these just like any other chips, though! It came in a 6 oz bag, which is so nice! Enough to share or for me to have for a while. 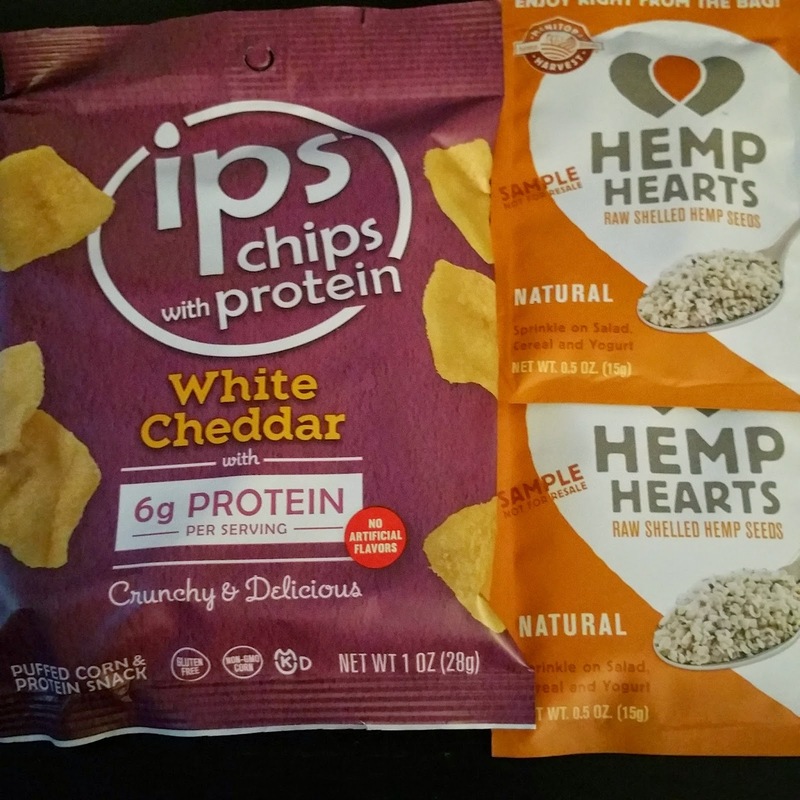 IPS Chips with Protein - We've actually received these in other flavors in some of the husband's workout boxes, but it's nice to get them again. I never get to eat them because he loves them so much, but I grabbed a bite. They don't taste like they are full of protein and the white cheddar is so good! Hemp Hearts Raw Shelled Hemp Seeds - Hemp seeds are full of great amino acids and Omegas. I hadn't tried these before so I had to look up how to use them, but it looks really easy to add them to snacks or to baked goods. I'm looking forward to trying these out in the future. I Heart Keenwah Quinoa Cluster - I love quinoa and make it so often, so this was super exciting to try out a new (and dessert-y) way of eating it! Peanut butter and chocolate on it makes it so much better and made me look into their other products that they make. The Laughing Giraffe Chocolate Snackaroons - I'm not usually a fan of coconut things, but the chocolate with this made it more than easy to eat. I like that it came in a three-pack, so there was plenty to share. On top of it being chocolate-y goodness, it's full of proteins and healthy fats, which makes you feel good about eating it! 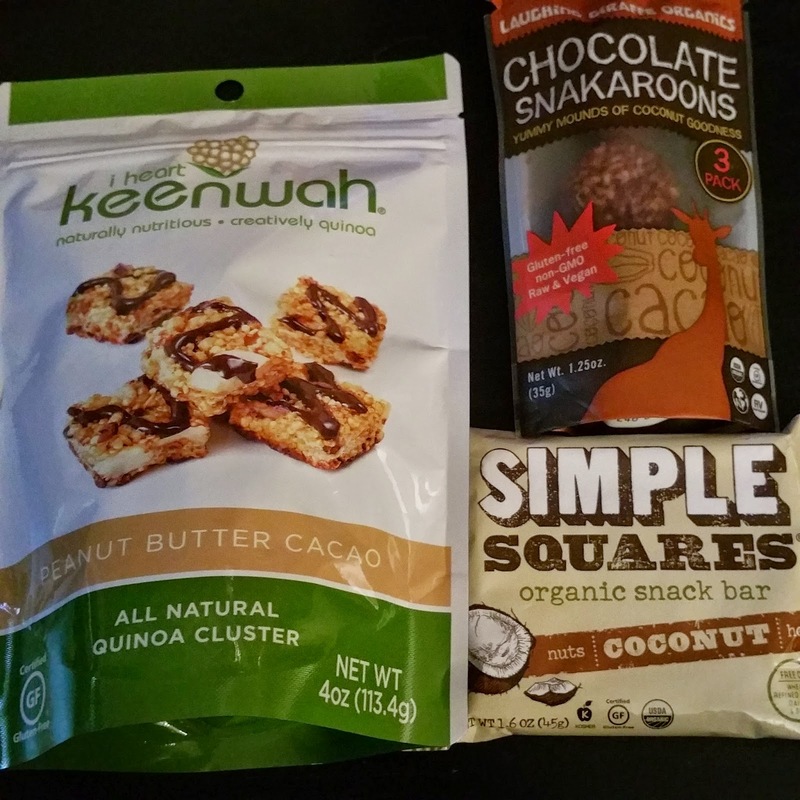 Simple Squares Organic Snack Bar - These fit in with the paleo diet and are made with nuts, honey, and coconut! I love something being made so simply and that I can pronounce everything. They have such an assortment of flavors that are very interesting, also! 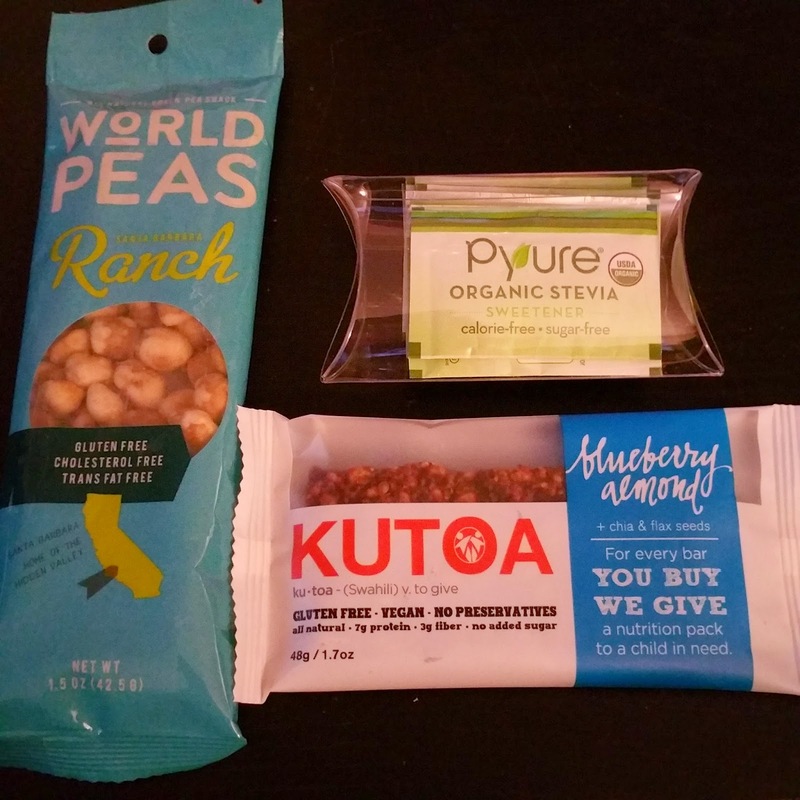 World Peas - I admit, I was wary on these as I hate green peas. I decided to be grown up and try them without my own thoughts clouding my judgement, and I am pleased that I did. They don't taste like what peas not baked taste like, which was such a relief. I love the ranch flavoring and some of their other ones have caught my eye as well. Pyure Organic Stevia - Stevia is all over the aisles at the store now, but I actually never tried it before this. It came in the right size for me to throw in my purse to sweeten my coffee out. It sweetens just as well as real sugar, and it's supposed to be better for you. Kutoa Blueberry Almond - I was definitely all over this one. I love blueberries and I love almonds, plus all the extra good for you stuff in it. For being so good for you, it was a great bar to snack on. This will be the one I seek out the hardest, because the other flavors make me want to buy them all! I didn't do a price breakdown on this box, but I feel like it was so worth it. 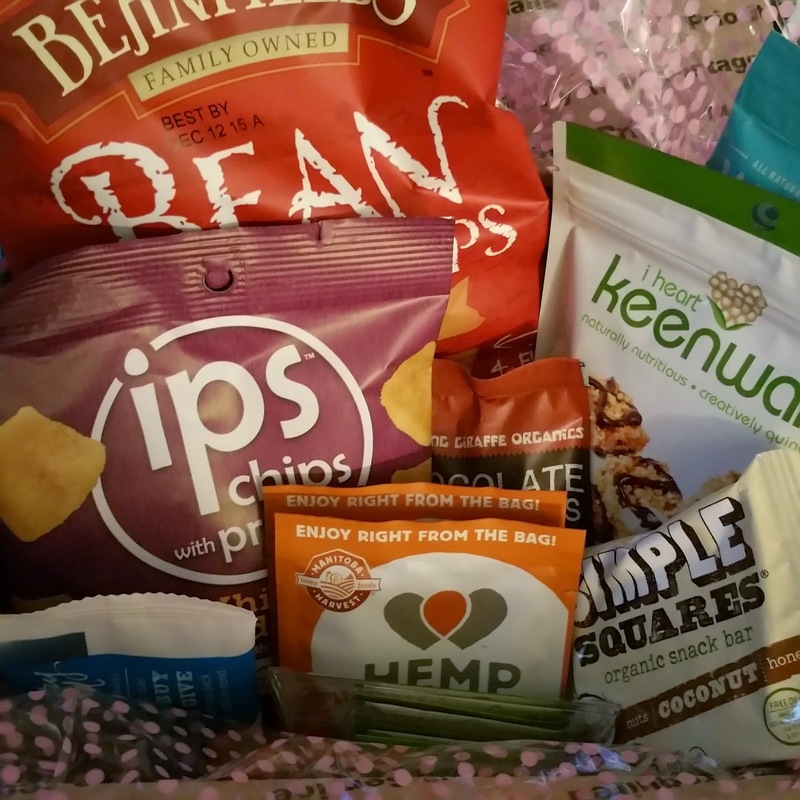 The app itself is so helpful but nothing makes me happier than someone mailing me food and snacks. 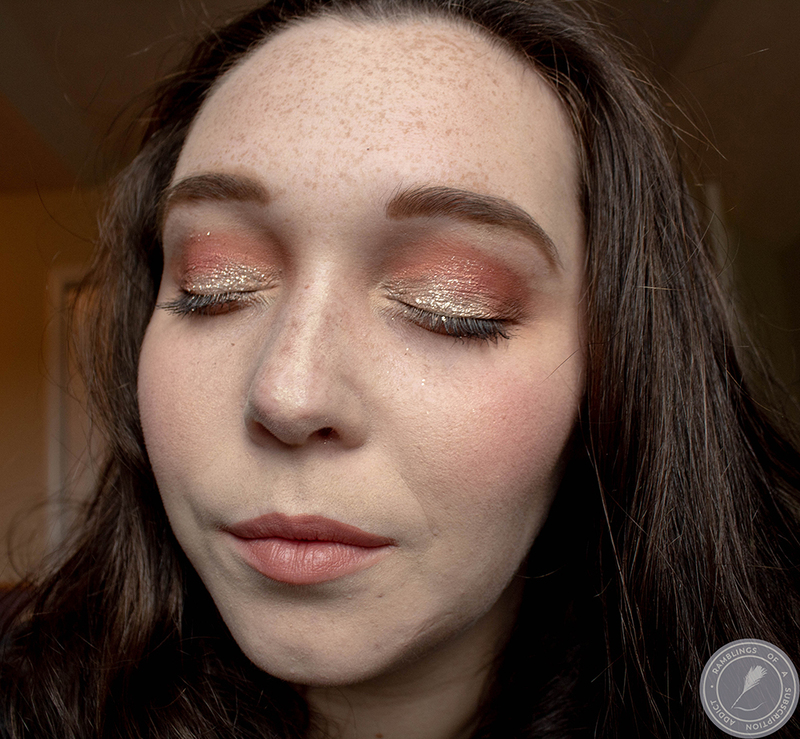 I (or husband) loved every single thing in this box and it opened up my eyes to some brands I never would have noticed before this! 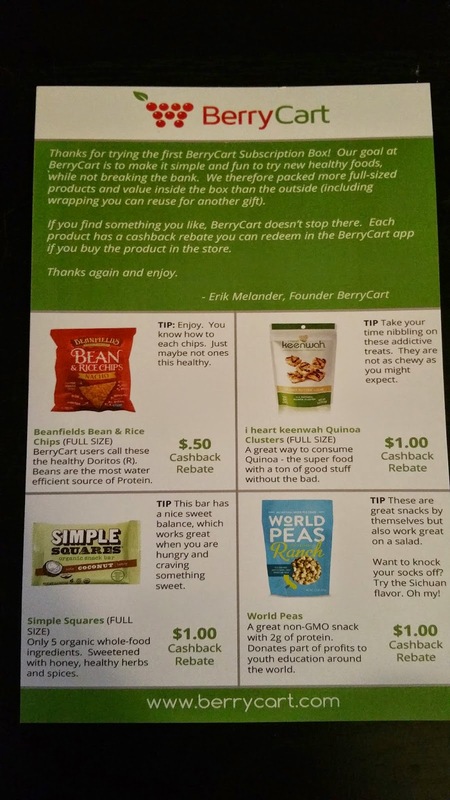 If you get BerryCart, let me know what you thought about your products or the app! I'd love to find out what all else has come in this box! This box was sent to me for free in exchange for a review. All opinions are my own.